﻿ Shutter Sale | The Great Shutter Co. 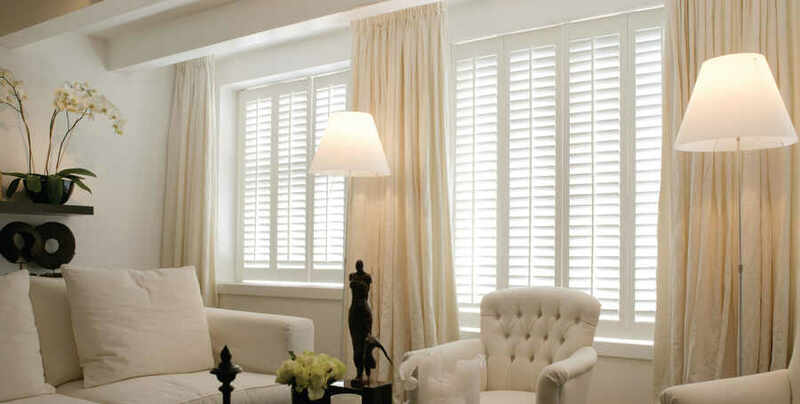 Looking to buy plantation shutters from a local specialist. 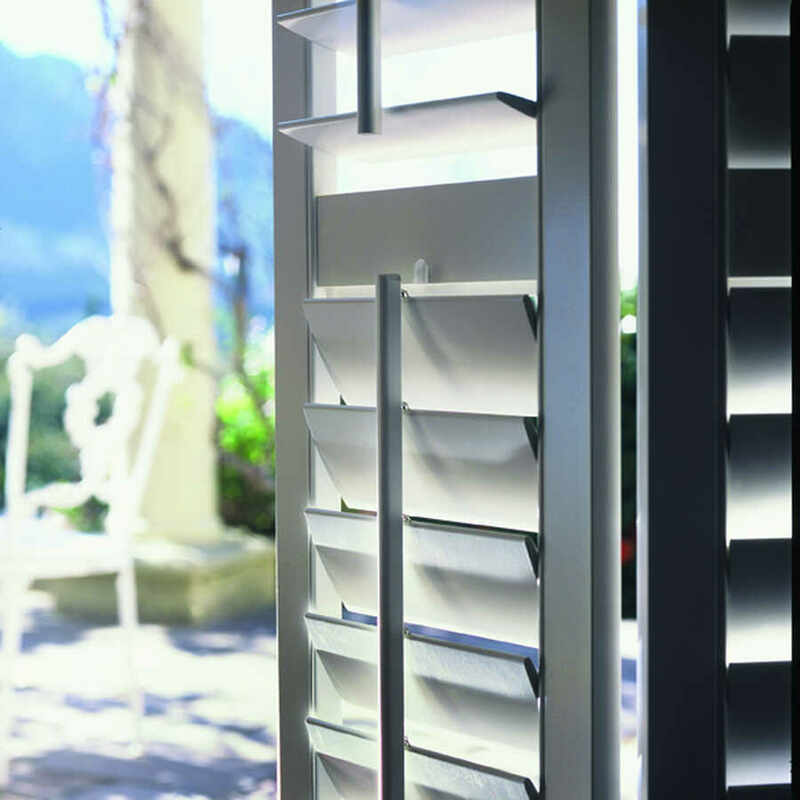 Our sale offers a 20% discount on our quality window shutters. Simply book a free, no obligation home by the end of September and order by the 13th of October for guaranteed pre-Christmas installation. We are a local company covering Hampshire. 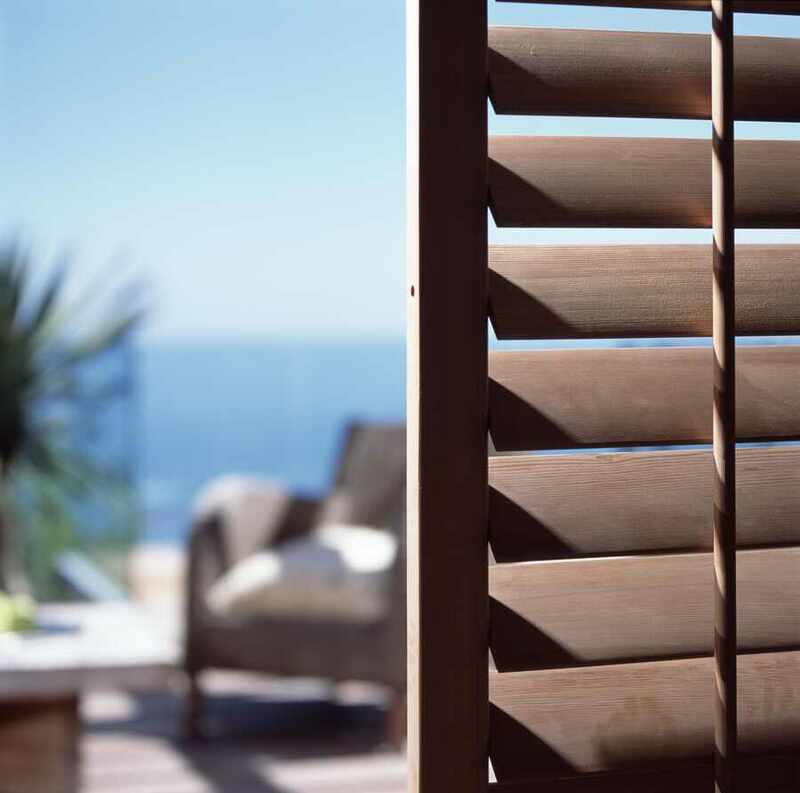 Call us on 01962 710807 to book your home design service and get 20% Off the UK's No.1 Shutter Brand. Call us on 01962 710807 for a free, no obligation home design consultation or use the book now button to request a call back or email us. 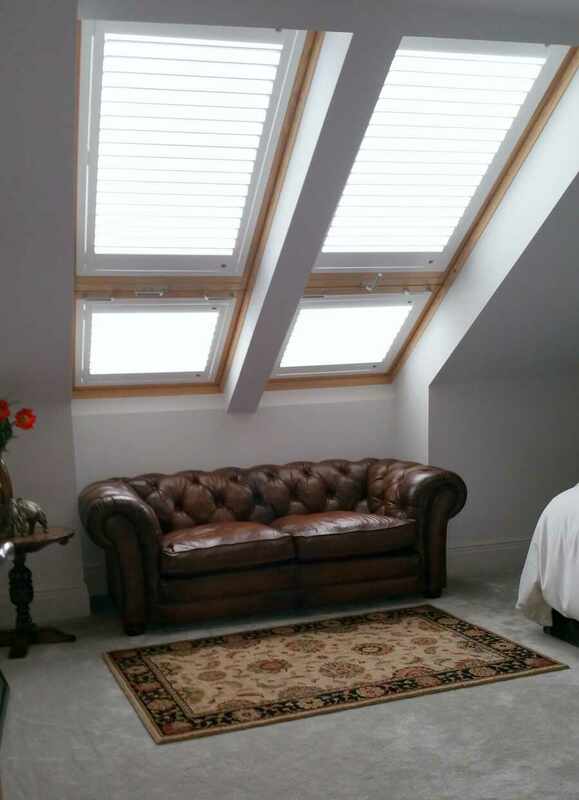 We cover Alresford, Andover, Alton, Basingstoke, Chandlers Ford, Eastleigh, Hook, Romsey, Petersfield, Southampton, Winchester and anything that lies in between.